"Super patient, walked me through everything, and made me feel comfortable." "My first visit to the dentist in years & I couldn't have asked for a better experience." "I didn't require local anesthesia for most of my visits, nor did I ever feel any pain." 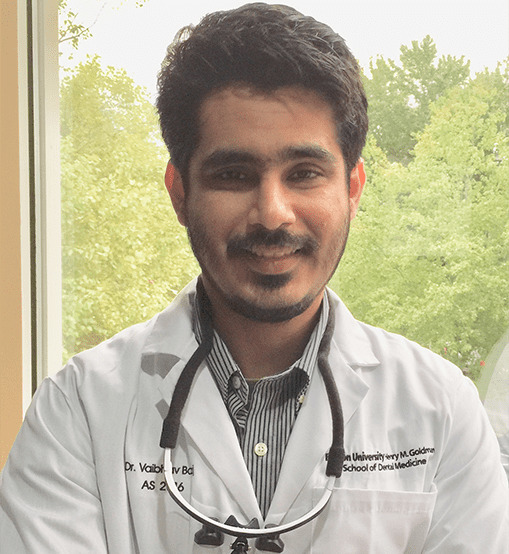 Vaibhav Bajaj, DMD, MPA leads Charlotte Dental Esthetics in Charlotte, North Carolina, with a special interest in cutting-edge technology, ethics, and patient care. He is an expert in health care policies and uses this knowledge to provide his patients with the best, most inclusive, supportive care. Dr. Bajaj earned his first dental degree from Pacific Dental College & Hospital, located in India. 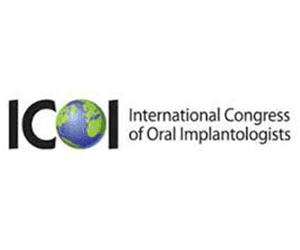 He began practicing dentistry in India in 2009. After practicing there for a number of years, Dr. Bajaj moved to the United States. 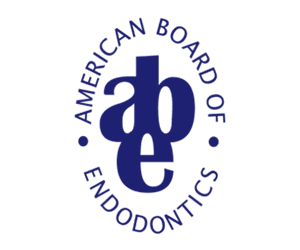 Here, he earned a master’s degree in Public Administration in Health Care from Pace University in New York City, and in 2017, a Doctor of Medicine in Dentistry from Boston University Dental School. Dr. Bajaj strives to provide everyone who walks through his office doors with the best care possible. To that end, he invests in the latest dental technology and attends classes to stay up on all advances in the dental field. 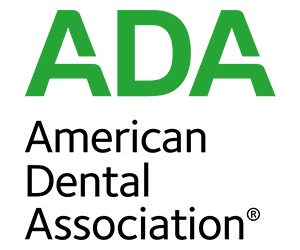 He’s also a member of the Boston University Alumni Association, the Massachusetts Dental Society, and the American Dental Association. When he’s not working, Dr. Bajaj enjoys traveling and pursuing spiritual growth. He and his wife, Councilwoman Dimple Ajmera, are looking forward to starting their life together in North Carolina. We're committed to helping you achieve a healthy, beautiful smile in a friendly, stress-free environment. Offering a full range of services to meet your needs, and tailor each treatment to you to ensure optimal results for your smile. CareCredit is a third-party financing group which offers low- and no-interest financing to qualifying applicants. You can learn more and submit your application by following the link provided below. If you are experiencing a dental emergency, please contact our office. We offer 24-hour emergency dental care to help you receive the care you need when you need it. Has it been a while since you’ve had a dental cleaning? Skipping your biannual dental cleanings may be why you can’t get rid of that bad taste in your mouth. But that’s not the only reason you need to get your teeth cleaned twice a year.